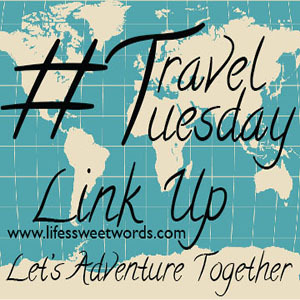 Life's Sweet Journey: A Travel Blogger Link Up // #TravelTuesday 24! And I can't wait to see all of your adventures; especially since I don't really have one of my own to offer! This week has been crazy; frozen pipes, no running water, and no shower in 4 days! 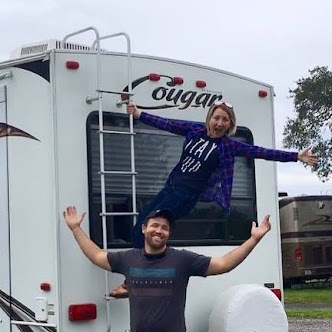 This full-time RV life has definitely thrown us quite the learning curve! It all just makes me that much excited to see where in the world you have been... bring on the warmer temperatures!! You all have shared some of the most remarkably beautiful posts and I can't wait to see what other adventures are in store for you as we continue to grow this link up and the awesome community of travel bloggers it brings together. Cheers to all the places we will see in 2018! Any adventures already under your belt to kick off the New Year? Did you travel to end 2017 in a new place? ~I will also be featuring my favorite post from the month before and sharing across social media. December's favorite was from My Suitcase Journeys! 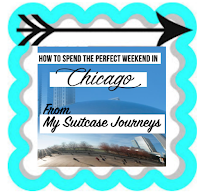 Chicago is super high up on our list of cities to visit, so her post had me adding tons of stuff to our must-do list. A Nutella cafe?! Yes, please! Hi there! So happy to find this travel link up! 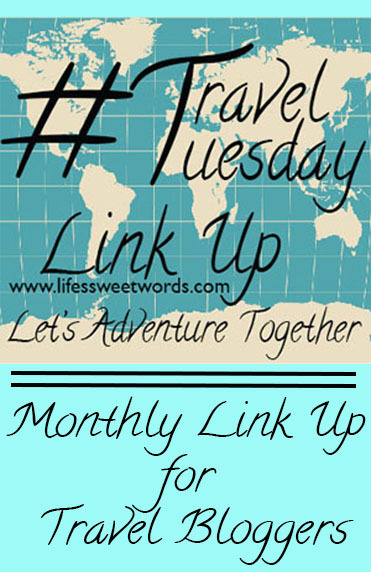 Looking forward to getting to know you through your blog and other travelers through this link up. :) I sure hope your frozen pipes thaw out soon... That sounds like no fun to deal with. Thanks Emily! Looking forward to getting to know you as well :) Frozen pipes are actually all thawed (we moved parks to a warmer location today), so we can finally shower again haha!! 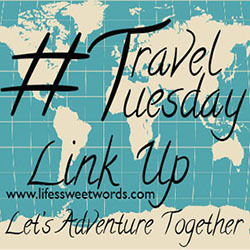 I just found your link up via FB Blogging Travel Collab. Thank you! :) Thanks for joining!! Happy Adventuring (and chilling)! Hi, I usually post on Tuesday's myself and have been using the travel Tuesday # on quite a lot of posts, I had no idea it came from you guys. It's great to meet you and I will be adding the image to my side bar too. I look forward to linking up in the future. What a nice initiative and a great way to show other places to the readers! :) Love getting to see where others have been! What a brilliant way to interact with fellow travellers. As a reader, I can get to read nice posts through your single post. Nice work. Thanks for the shout out! Love this link up! Hope you are back in warmer weather! We had the deep freeze here, but now its like 40 feels tropical! You bet! Love having you be part of it! We finally unfroze! Temps are back to freezing, but we've got the pipe situation figured out now :) The short reprieve from the 30s was definitely lovely!! This is such a great idea! I look forward to participating in the future! Congrats on this milestone! Thanks :) Glad to have you be part of it!! Have a wonderful weekend! What a fun idea! I'm actually sitting in an airport in California, just waiting for the fog to clear so I can go back home. 2017 was the year of the road trip for me, so I'm looking forward to getting on more planes this year! Great to have stumbled upon such an innovative idea. Lovely reading about travelers and where they have been.